Peugeot RCZ HDI GT. 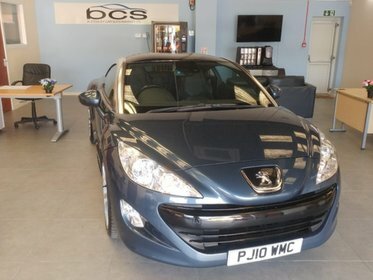 Great condition sporty car with good running costs. Full leather trim. Great price. 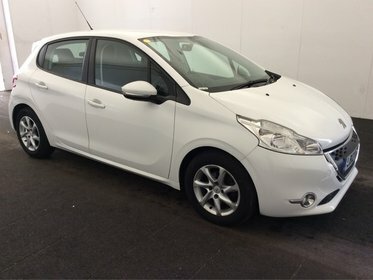 Peugeot 208 1.4 E-HDI ACTIVE. 83.1 MPG. No tax. Bluetooth. Great 5 door car. 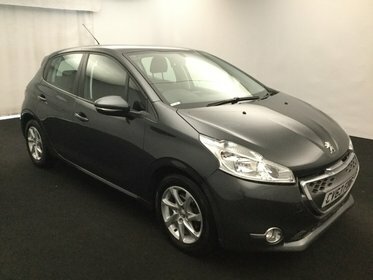 Peugeot 208 1.4 E-HDI ACTIVE. Great condition Auto. 83.1 MPG. No tax.